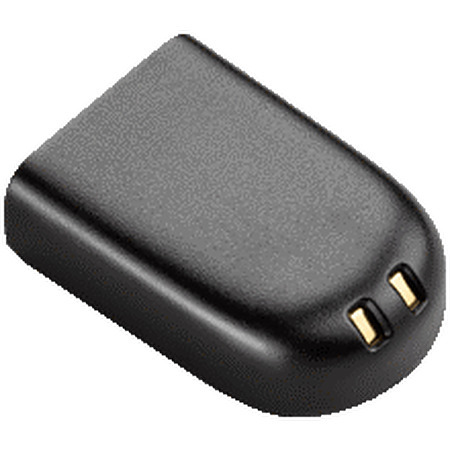 The Plantronics Savi W740 has a replaceable battery (Part Number is 204755-01). It is recommended that these batteries be changed every two years. Genuine Savi W440, Savi W440-M, Savi W740, Savi W740-M OEM Replacement Battery or Spare Battery. note: you can replace the battery mid-call, without losing the call, as long as a charged battery is reattached within 5 minutes. This allows for unlimited talk time.